He cruised his way through questions about lug nuts, paybacks, aero packages and Toyotas, and he did it with witty takes and easy smiles. Enjoying life comes easy for Truex these days. Yes, because he’s following up a final-four run in the Sprint Cup’s 2015 Chase with an unexpectedly consistent start to the 2016 season. But also because he’s seen the other side of the face on the one-eyed jack of life. The side splattered by tragedy, uncertainty and despair. The side which, if survivable, can allow a person to come out the other end of it, smiling and boyish. 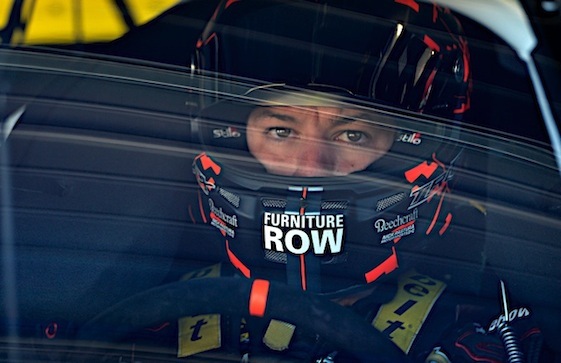 After schmoozing in front of cameras, scribbling pens and microphones, and after laughing his way through at least one ugly gutter ball, Truex sat down at a small table for one final interview before heading out to the airport to catch a ride back to actual racing. It wasn’t long before he was asked about 2014. And gone was the air of frivolity. Things did not go well that year for Martin Truex Jr. the Sprint Cup driver or Martin Truex Jr. the vulnerable human being. 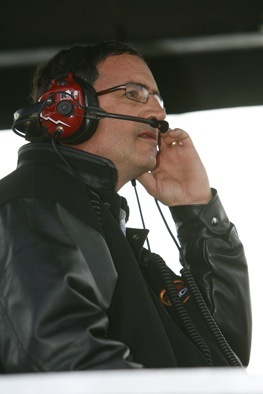 former Cup champion who, in his one and only year at FRR, had driven that one-car, Colorado-based, relatively under-funded team into a position of respectability. Truex was put into the No. 78 ride with directions to carry FRR another step forward. Didn’t happen. In fact, the step he and the team took was backward. There not only would be no victories, there would be only one top-five finish, three DNFs and an average finishing position of 20th. 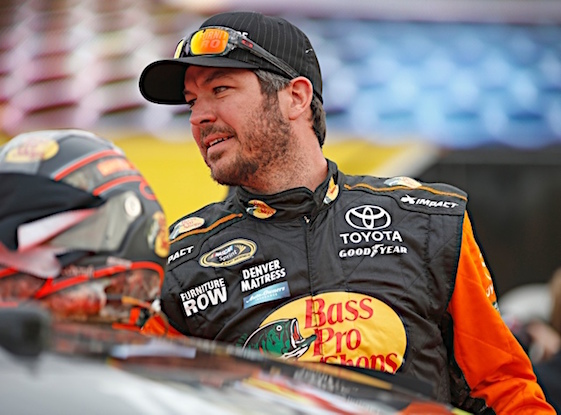 Total number of laps led in Truex’s first year at FRR: One. With the sound of bowling balls scattering pins and boisterous laughter behind him, Truex lowered his gaze and shook his head at the mention of 2014. You’re not even excited about lifting head from pillow and facing the coming day. Truex, continuing to be completely honest, said, yes, he wondered if team owner Barney Visser and general manager Joe Garone were among the those who thought the driver was the problem. Horribly, things got worse. Shakespearian worse. His girl friend – no, make that the love, the center of his life – Sherry Pollex, fell ill during the summer and in August that year was diagnosed with Stage III cancer. Life became more about chemotherapy sessions and follow-up visits to doctors than simple job security issues for Truex and Pollex. But those worst moments of Truex’s life and career also contained the building blocks of his best moments. It started with a call from Visser in the days after Pollex’s brutal diagnosis. “He called me and said, ‘Martin, I know what’s important right now. And if you need to take off the next 10 races, this car will be here when you’re ready to come back. No questions asked,’ ” Truex said. Those words and that gesture from his boss would send Truex flying out of bed from that day forward. Also inspiring were the wishes of Pollex. And he did, and she was. Week after week. And into focus came perspective. Truex was asked if rock bottom made him more rock solid as a driver. had installed Cole Pearn as crew chief – immediately began to show. They started the season with seven straight top-1o finishes. Had it not been for a stumble at Bristol in Week 8, Truex would have started the season by placing in the top 10 in all of his first 15 races. Included in that streak was Furniture Row’s first-ever race victory, which came at Pocono in Race 14. 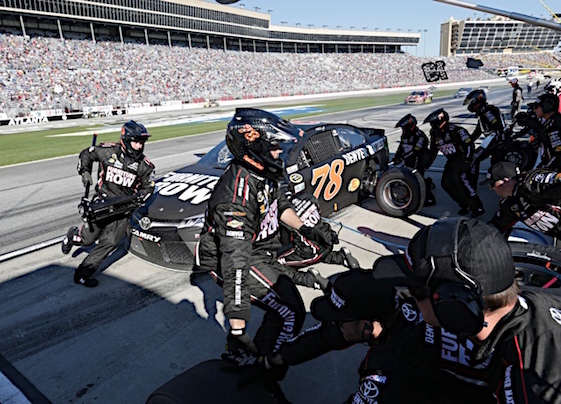 The victory put Truex and FRR into the Chase where they advanced through the cutdown-format playoffs all the way to the championship-deciding, four-car finale at Homestead Miami Speedway. Truex would start 11th, finish 12th and end the season ranked fourth in his FRR Chevrolet. A decision announced a couple months before, sent Truex into the offseason happy but concerned. 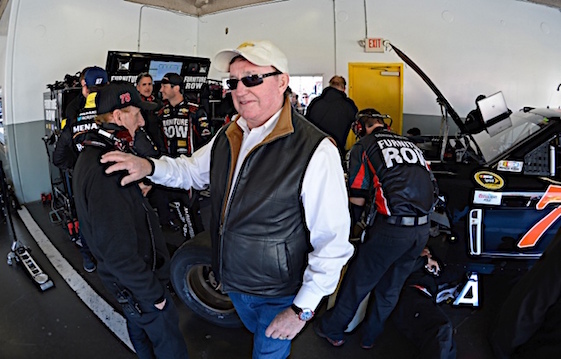 The team had announced in September, that it was ending its technical alliance with Chevrolet-powered Richard Childress Racing and throwing in with Toyota and Joe Gibbs Racing. Gibbs’ Toyota Camrys were believed to be the most powerful in Cup. And Gibbs driver Kyle Busch won the 2015 Cup championship. Hence the decision to make the move. 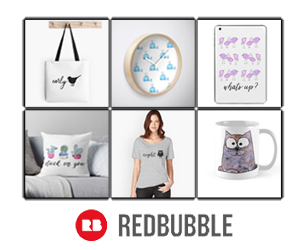 thrilled to bring FRR on board. Truex, who had driven Toyotas during his days at Waltrip Racing, was not surprised by the move. He understood it, but he was also a bit concerned by it. Crazy, it turns out, like a massively successful business owner. Nine races into the season, the team has yet to win a race but has had fast cars in just about every start. 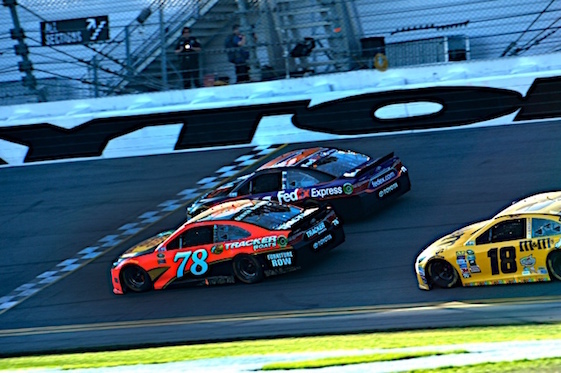 The fastest of those cars may have been the one Truex drove in the season-opening Daytona 500. He finished second – just inches behind Denny Hamlin of the Gibbs team. out for the 2016 season. The bosses at TRD sound happy, as well. 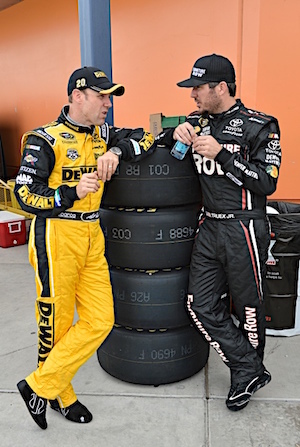 Wilson said he was amazed that Furniture Row had competitive cars ready to roll by Speedweeks. This weekend, the Cup series heads to Talladega which, like Daytona, is a plate race. It’s a place where Truex ran well a year ago. And it’s a place at which he expects to do well this Sunday. And one of those five had a driver who has not only survived personal and professional tragedies, but has prospered because them.